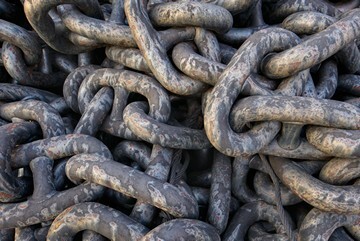 Anchors, anchor chains and custom-built towing equipment. 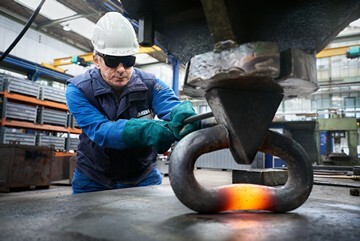 To provide you with the best possible range of quality anchors – that’s why we are in the business. Strong and reliable connections that you can trust. 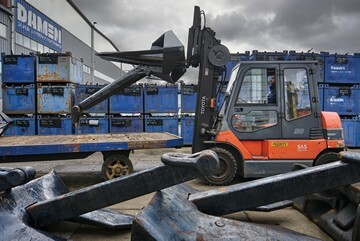 Damen AKF stocks an extensive range of anchor chains. Our product portfolio includes custom-built towing equipment. All fully certified to guarantee safe towing operations.